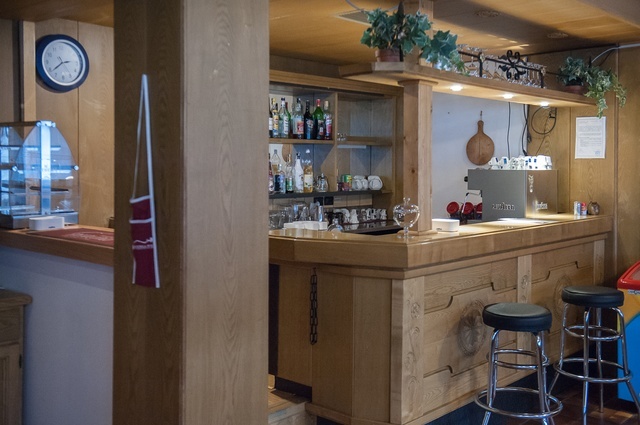 The residence Sassolungo is located at Plan de Gralba a site 4 km outside Selva di Val Gardena on the road to Sella and Gardena passes. 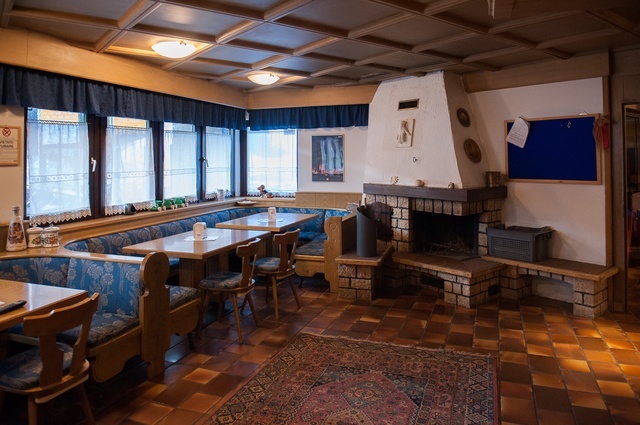 Residence Sassolungo is a typical alpin baita with three floors above the ground floor and an underground floor. 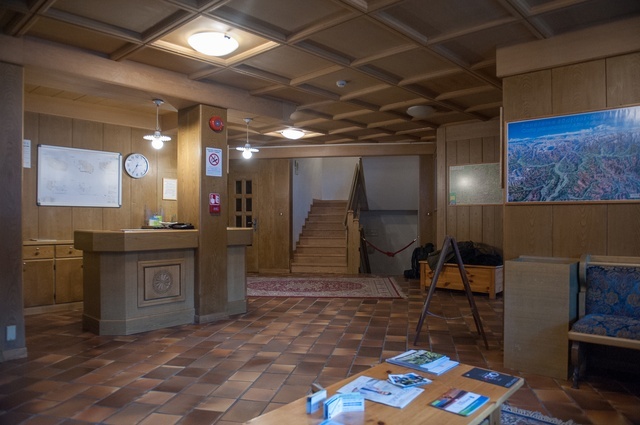 At ground floor there are reception, a small hall used also as play room for children, and a coffee /Tv room for common activities: social dinners, card games and other social. There is a lift serving first and second floor. 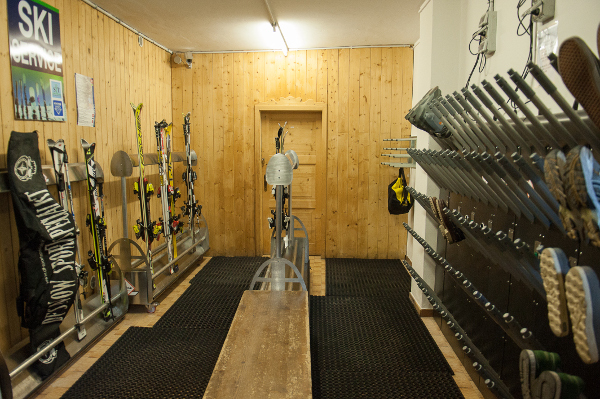 In the underground floor there is a large heated room with ski racks, ski boots racks and benches. 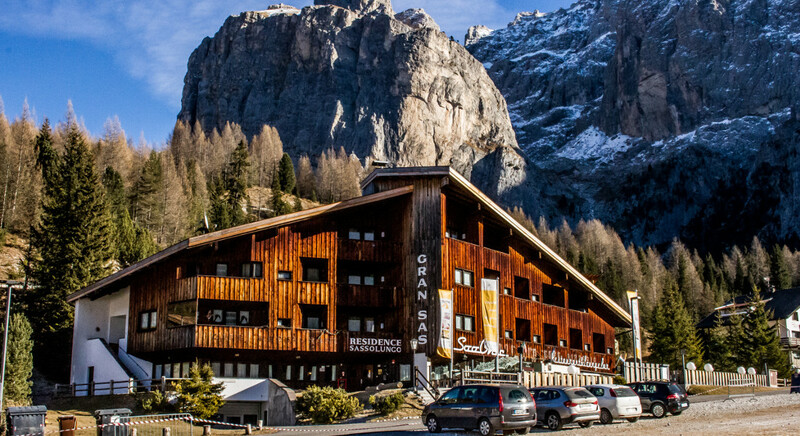 There are different suite sizes, studios, two and three rooms suites. 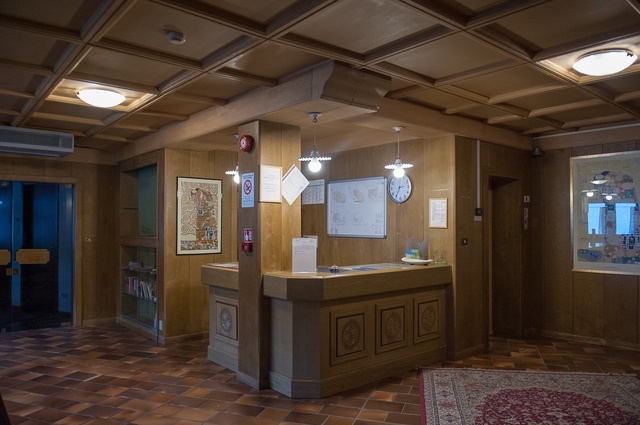 All suites are fully furnished including kitchenette, bathroom or showers and all needed for the given number of guests. 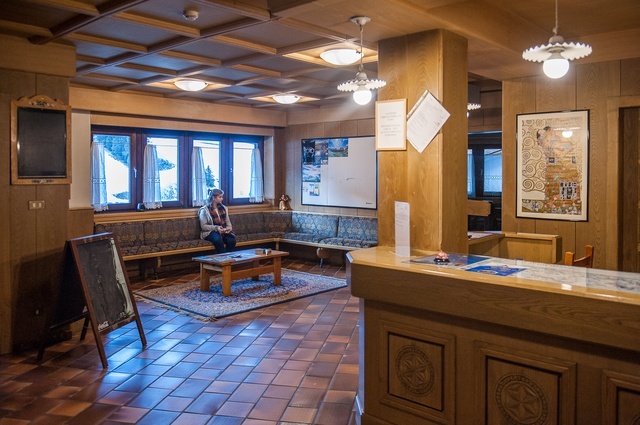 All suites have phone, TV set and free wifi connection to internet. 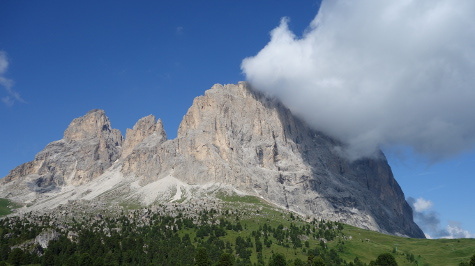 In front of the residence there is a big car park reserved to guests.Residence Sassolungo is a view on one of the most beautiful dolomite landscape. 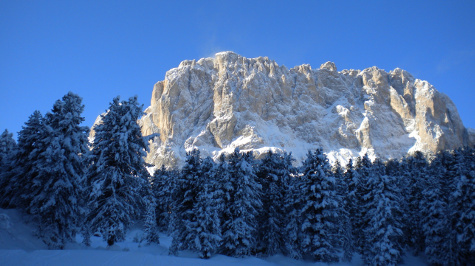 From windows and small terraces of your suites it is possible to admire one of the most famous dolomite view on Sassolungo and Sella.